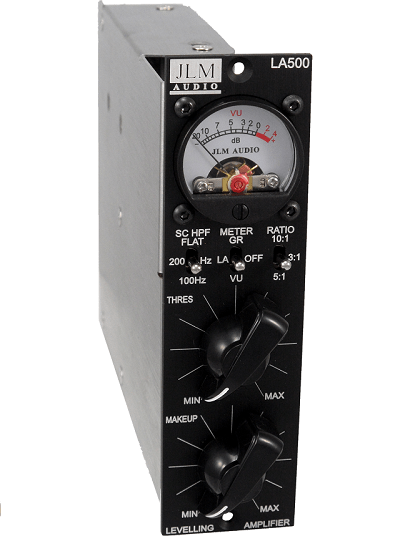 The LA500 is JLM’s take on an LA2A/LA3A-type optical compressor for the API 500-series format. 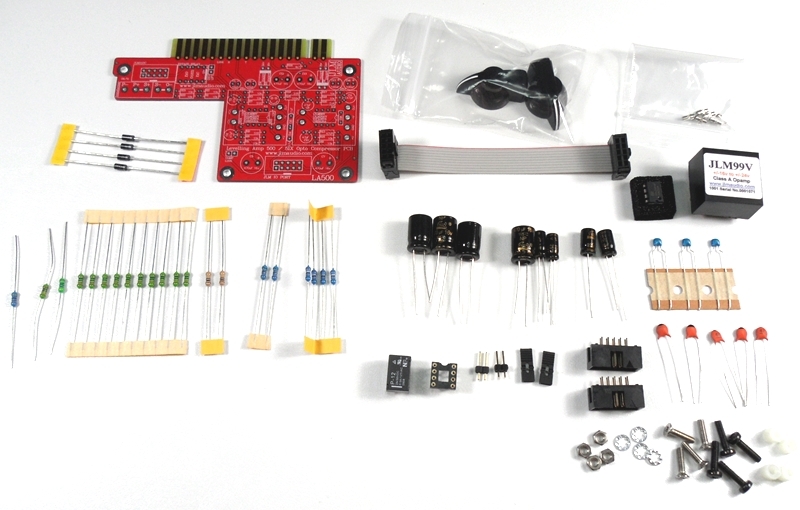 Instead of cloning the original design, Joe Malone and co. have reworked the original circuit to improve signal to noise ratio and add additional control features. These include new side-chain filtering options and compression ratios. 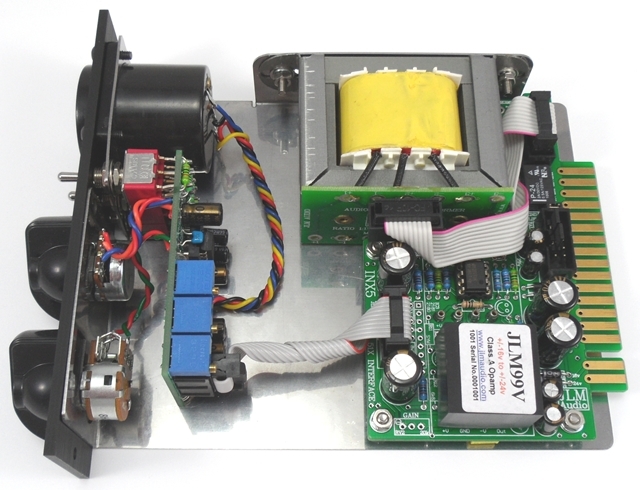 The circuit features the “JLM Sound” throughout, with their JLM99v discreet opamp and JLM111DC output transformer. 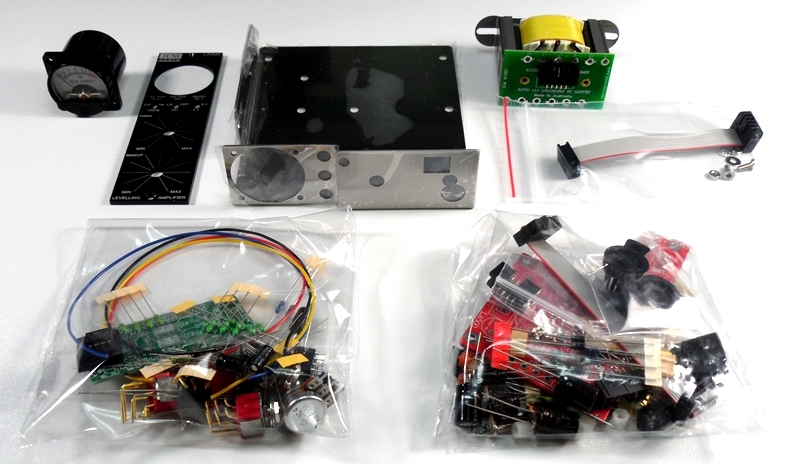 JLM currently offers complete kits with everything needed to complete the compressor. Purchasing and more info: Available from the JLM Audio store. Added by MattM on September 17, 2012 and last modified by MattM on June 16, 2016.